Our April sale is now officially over. However, for an interim period the 30% discount is still being applied to all the items we put online before 27 April 2012, i.e. the vast majority of the books we have in stock. The only exceptions to this are a handful of items that we have reduced in price by a greater percentage than 30% in order to clear them quickly, though these are few in number. Items we have put online on 27 April 2012 and afterwards are not as yet discounted, though we will be having sales on a regular basis. I had always understood that the Pharaoh Hatshepshut was the only woman ruler of Ancient Egypt, but apparently that may not actually be the case. Nevertheless, she was one of the more remarkable characters to be encountered in the annals of ancient history. 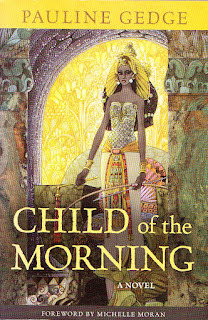 This historical novel based on her life was published by the Chicago Review Press. 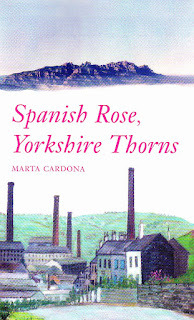 5014 Marta Cardona - Spanish Rose, Yorkshire Thorns (signed copy). 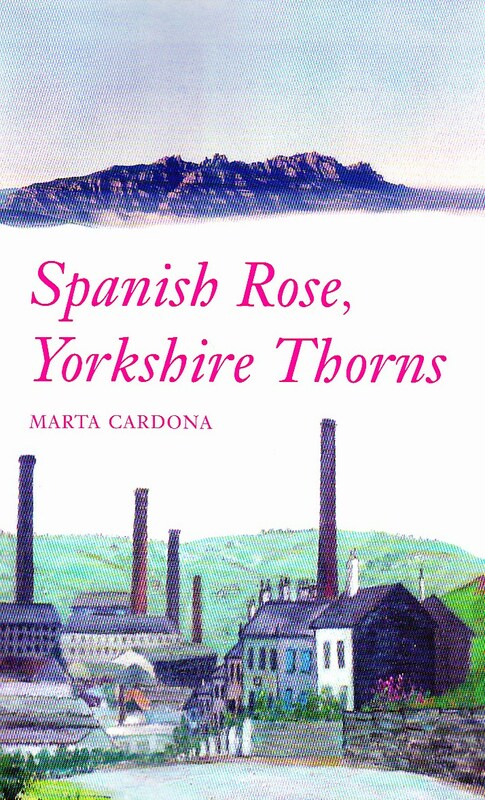 Set in Leeds and Huddersfield in the 1950s and 1960s, this novel tells of central character Maria and the struggles in life which lead her to find a strength and independence she would never have thought possible. Nina Warner Hooke was (is ?) 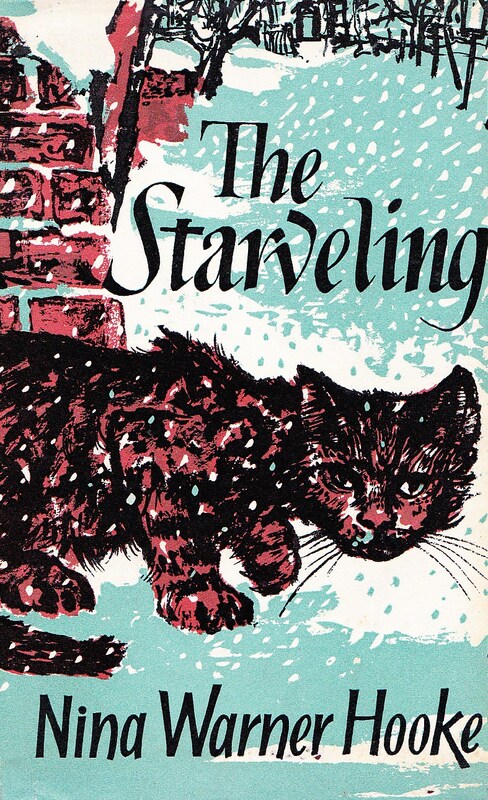 a prolific writer of children`s books, many of which feature the adventures of an animal. 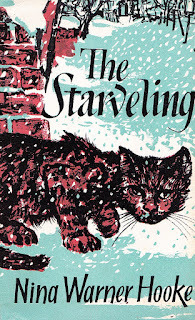 In this case, obviously, the story centres around the life of a cat. If you have a fondness for our four-footed feline friends this attractive novel may well be for you. 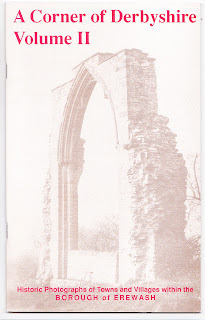 This collection of old photographs was compiled by local historian Keith Reedman and others and was published by the Friends of the Erewash Museum. 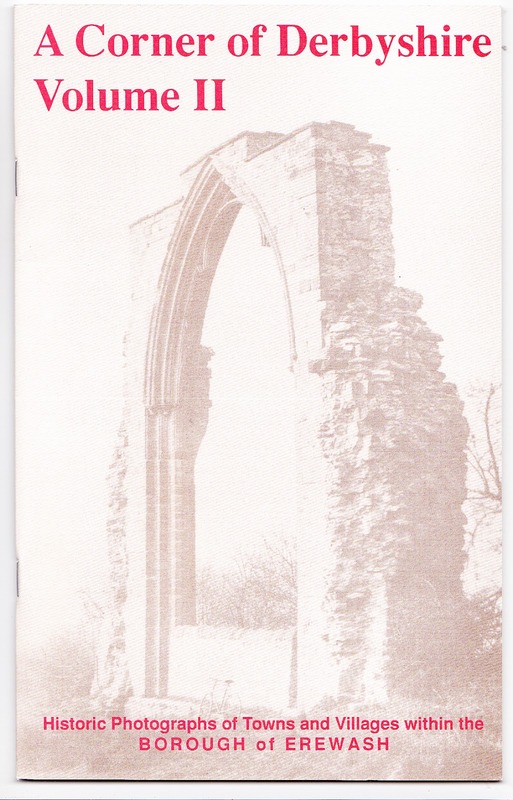 An essential item for anyone interested in the history of Derbyshire. 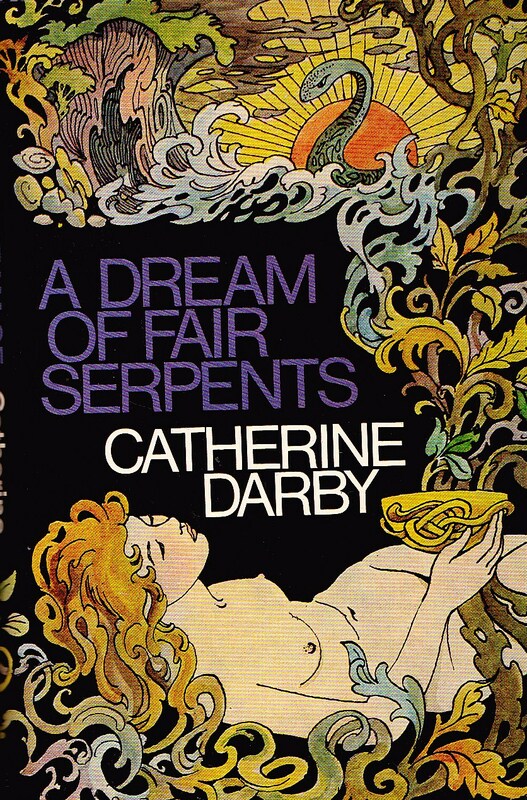 5019 - Catherine Darby - A Dream of Fair Serpents. What possessed budding writer Maureen Peters to adopt the pen-name Catherine Darby we may never know, but obviously it worked as I notice she has received the ultimate accolade accorded to any writer of imaginative fiction - her own page on the Fantastic Fiction web site ! As you can see, this novel, noted for it`s mix of fantasy/science fiction with historical fiction, also features a striking dust jacket design by legendary illustrator Biro. That`s all for now. Any questions, just ask.